Trust your dental treatment to a decorated professional that understands how to properly achieve beautiful, lasting results. 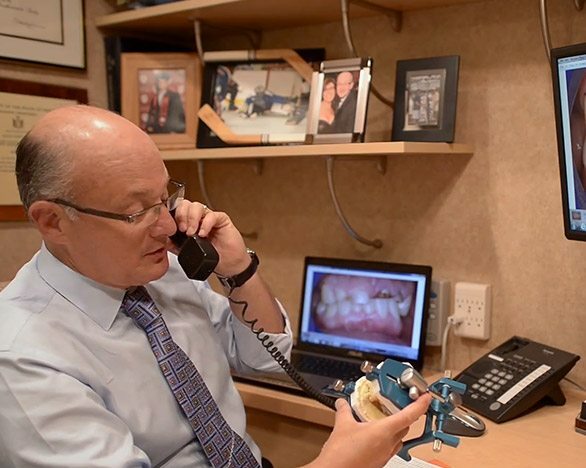 With Dr. Mohr, you know you’re in good hands—his qualifications are rivaled by very few dentists in the entire nation. 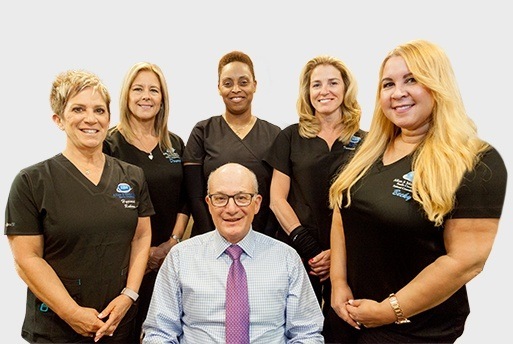 Long Island dentist Dr. Allan S. Mohr has performed thousands of restorative and cosmetic dental procedures across nearly 3 decades of dental experience, and with over 2,000 hours of continuing education (and growing) under his belt. 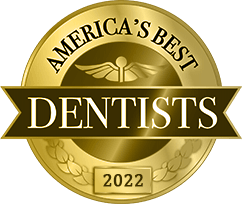 For years, Dr. Mohr’s exceptional qualifications and aptitude have been recognized by numerous awards, including continued selection as one of “America’s Best Dentists.” And, aside creating new, beautiful smiles, Dr. Mohr also provides comprehensive general dentistry for you and your entire family. Select a number to watch more video testimonials. Your smile is the ultimate fashion accessory, and it’s the first thing people notice. Cosmetic dentistry can so easily, so affordably, yet so radically beautify your smile and restore your self-confidence. However, it’s important to remember not all cosmetic dentists are the same — and, some of our patients have learned this truth the hard way. 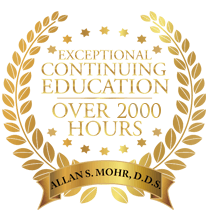 Dr. Mohr’s experience spans almost 30 years, and his quality of work is second to none. Most importantly, he gets the job done right the first time and it lasts for years. And, if your smile is damaged from one of those other cosmetic dentists, he can fix it. 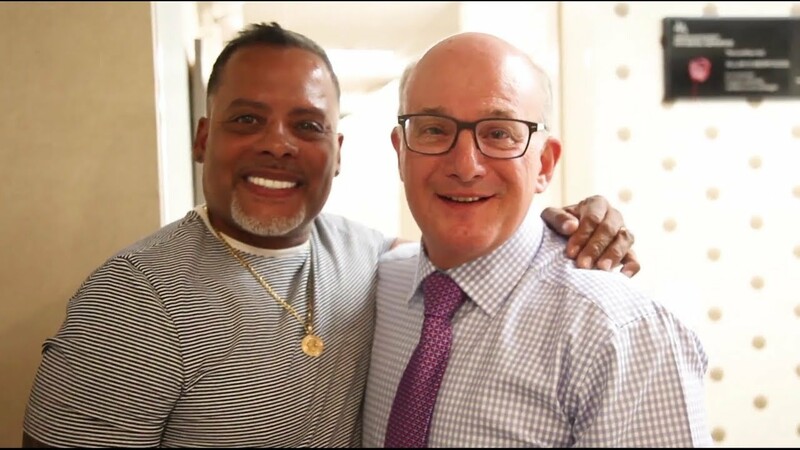 Take a look at the incredible before and after photos on our website and see how a smile makeover from Long Island dentist, Dr. Mohr, can transform your life. 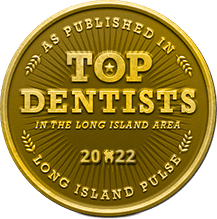 As the number of cosmetic dentists on Long Island continues to grow, it is imperative patients recognize two vital considerations: First, cosmetic dentistry is inherently a form of great artistry. Secondly, not all cosmetic dentists are created (or skilled) equally. The dentist you ultimately choose will become your trusted partner in the transformation of your smile, one of your most valued natural assets. 5-Star Dentistry & Transformed Lives. 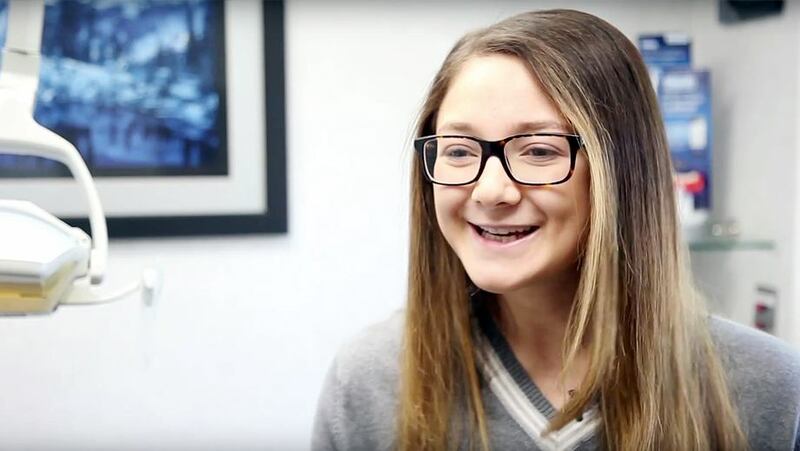 "It's been nine months since the completion of my full mouth restoration, and what a difference. Dr. Mohr approaches his work like an artist eyeing his canvas, paying special attention to exacting detail - crafting the perfect shape - including natural-looking 'flaws' - and choosing the right coloring to match my face and stage in life. That's world-class talent." 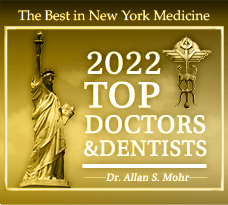 "Simply put, Dr. Mohr is the best dentist I've ever met. His work speaks for itself. The highest-quality care to get the perfect results. I’m a physician in hospital medicine, and I feel like I’ve been treated like the best. The staff is all wonderful and friendly. I would highly recommend Dr. Mohr if you need anything done. It’s reassuring to know my smile is safe as long as they’re around." Select a number to learn about virtual smile designing. 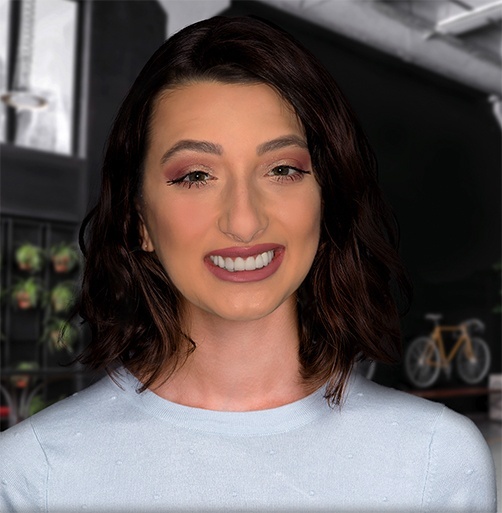 First, we will conduct a full smile analysis, taking into account dental structure, facial features, and the characteristics that make you unique, including the way you speak and laugh. We’ll also discuss your expectations and goals for cosmetic treatment. Calling upon decades of experience and the latest in digital dental design technology, Dr. Mohr will create an artfully customized smile that perfectly complements your overall appearance, your unique style, and your personality. With our state-of-the-art preview technology, you can view your new smile in stunning digital clarity before treatment even begins. Your feedback will help us even further customize your improved appearance, ensuring optimal results. This is the last step that occurs just before treatment starts. We’ll make any necessary changes based on your thoughts, expectations, and needs. The digital blueprint of your treatment plan is complete, and your final results are easily viewed on our screen. Utilizing your custom digital smile design and our cutting-edge dental technology, we’ll craft your newly transformed smile with a combination of restorative and cosmetic dentistry techniques as needed. You’ll love your new look and the confidence that comes with it. Smile Now, Pay Later with easy Financing. Nothing should stand in the way of your dental health, including finances. 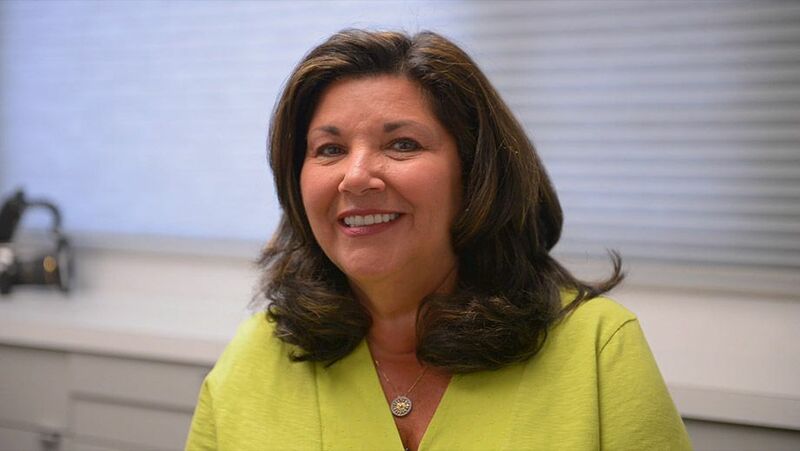 Our Massapequa Park dental office features a financial coordinator who will help you make payment arrangements that fit your budget. We gladly accept cash, checks, and credit cards (including American Express, Discover, MasterCard, and Visa), CareCredit Financing and Lending Club. We also file dental insurance for the patient and will accept your co-pay at the time of treatment.